Noted: Without checking "I agree the terms & conditions" you will not be able to Sign In into i-Broker. Now Our Services are just at your touch.. Call Our 24/7 contact centre service: Dial-16325; From Overseas, Call 09611016325. Pulsate your investor-heart with web portal and hundreds of world-class researches. Hurray!! 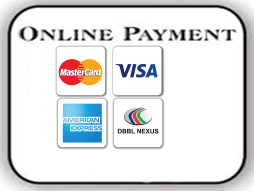 Now you can deposit your money by our online payment service..